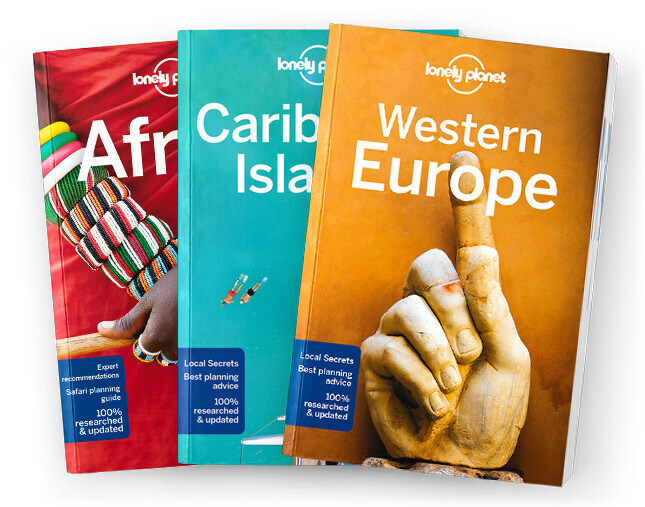 This is the Kuwait chapter from Lonely Planet’s Oman, UAE & Arabian Peninsula guidebook. Kuwait, in the cradle of one of the most ancient and contested corners of the world, has a certain cachet. It is an oasis in a land of desert plains, and has excellent museums, a fine souq and a corniche of combed beaches and lively restaurants. marvel at an older version of the Gulf skyscraper that trumps them all, Kuwait Towers. Coverage includes: Kuwait City, Failaka Island, Fahaheel, Al Ahmadi, Ras Al Zour, Entertainment City, Al Jahra, Mutla Ridge, Understand Kuwait, Kuwait Today, History, People, Religion, Environment and Survival Guide.